Baby Back Ribs?! No! Baby Back Art! If you’re a figure of a certain age, there is one song you salute that is more powerful than any before it, that will get a reaction from a millennial of a certain age. A powerful 90’s anthem and no, it’s not by the Spice Girls or Britney Spears or N’Sync — i’s by a figure more powerful… the singers who sang the Baby Back Ribs theme! Posted by Kenny Keil (@KennyKeil on Twitter who, it should be known, is a friend and illustrated a zine which I wrote titled “The Complete Handbook of the Bowieverse”), he wrote “Behind the scenes footage of the Chili’s Baby Back Ribs jingle. I am here today to talk about this and only this”. The guys in the video are… amazing. If you haven’t watched it check it out above. I never really thought about who sang the Baby Back Ribs song, in my mind it just rose fully made from the ether. 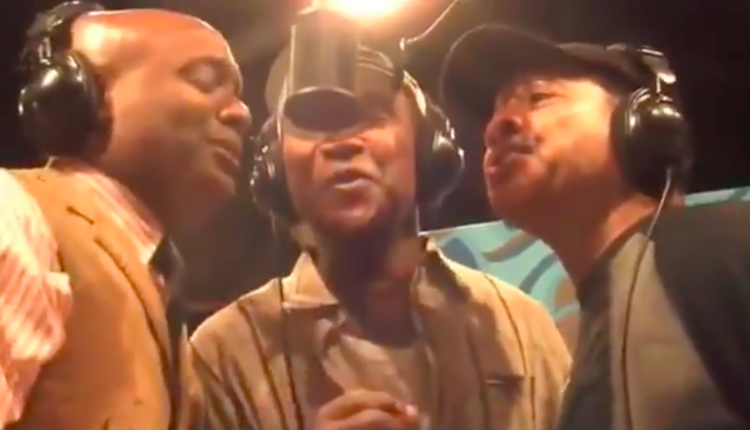 But no, the familiar sounds of Chili’s Baby Back Ribs are created by the band “Take 6” and specifically, the familiar bass “I Want My Baby Back” line is sung by singer Alvin Chea. The website “Flovoice” has a run down of some of his other greatest hits, including his work with McDonald’s, Allstate, Michael Jackson, Glee, and Family Guy. Just– the joy in the video is infectious. The song they’re singing is so inherently goofy, but the passion they have for the crafts just absolutely shines. The one guy who’s job is just to sing the words ‘barbecue sauce’ — I mean, jeez! He really brought it! That guy really sang the living holy heck out of the words barbecue sauce! What a masterpiece! That's one of Michael Jackson former backup singers!! 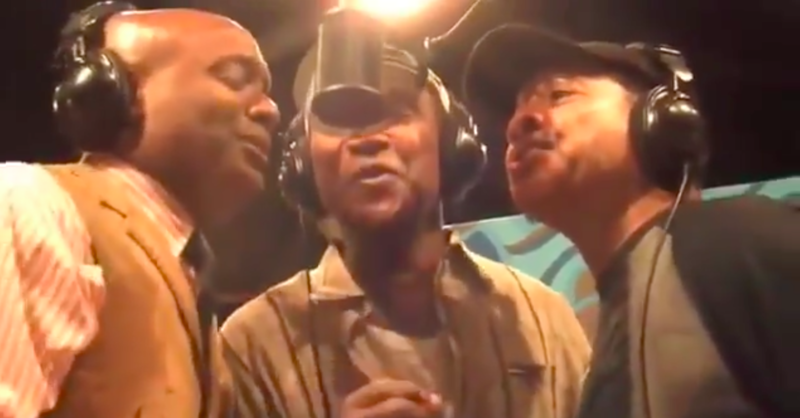 What do you think of the video of these talented and incredibly infectious musicians singing the original “Chili’s Baby Back Ribs” song before your eyes? Let us know in the comments or on Twitter at @WhatsTrending.